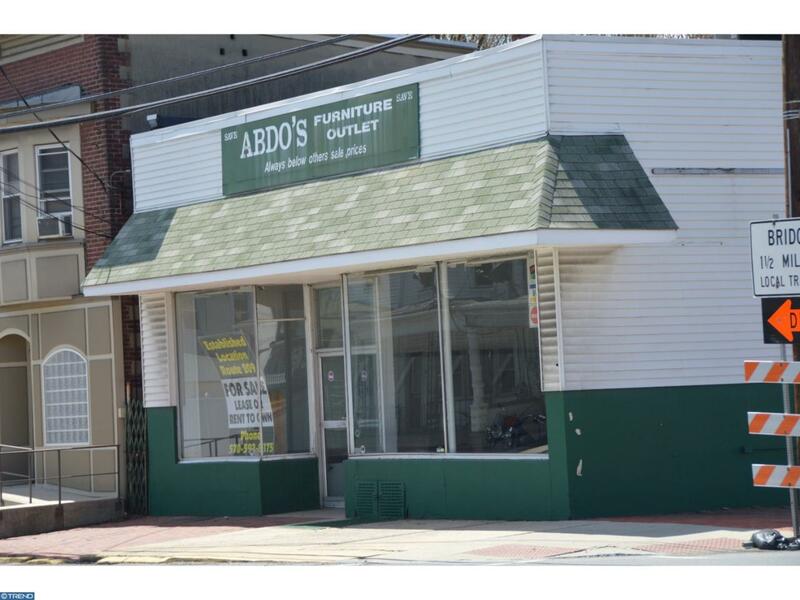 Highly visible corner Commercial property available for sale or lease. 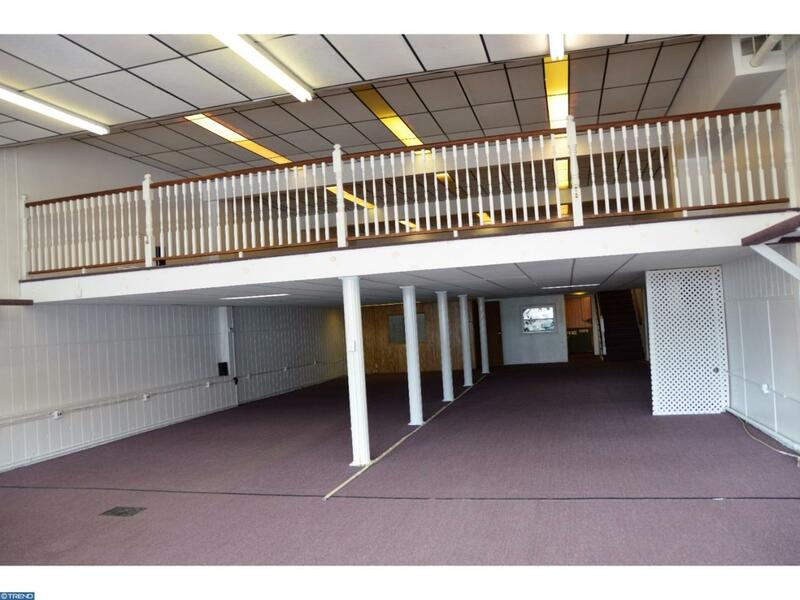 Well maintained 4500 square foot building with open floor plan. 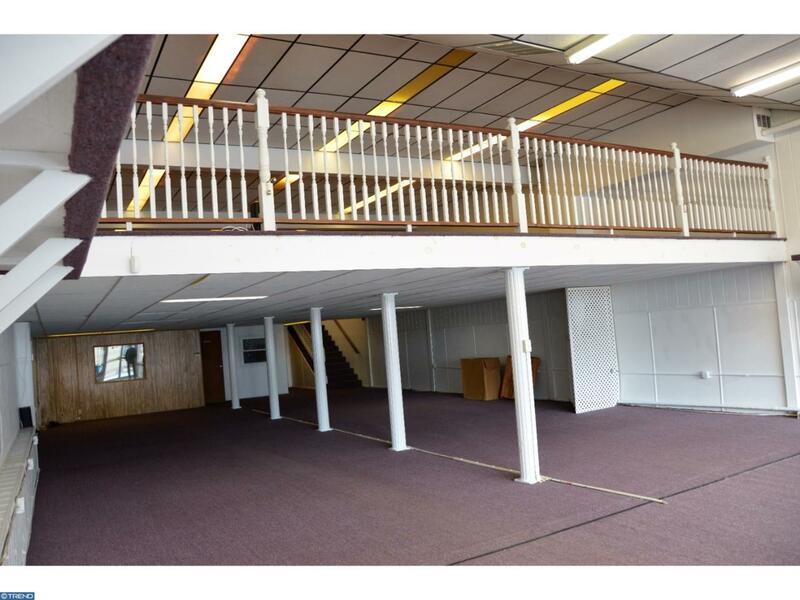 Main floor consists of approximately 2700 Square feet including office space & two restrooms. Second floor is also a nice size 1800 square foot loft area. Ready for a new business to move right in! Central air, Oil heat. Lease rate $1,300.00 per month, includes real estate taxes and building insurance (excluding flood insurance). Two year minimum lease. Call Agents for details. 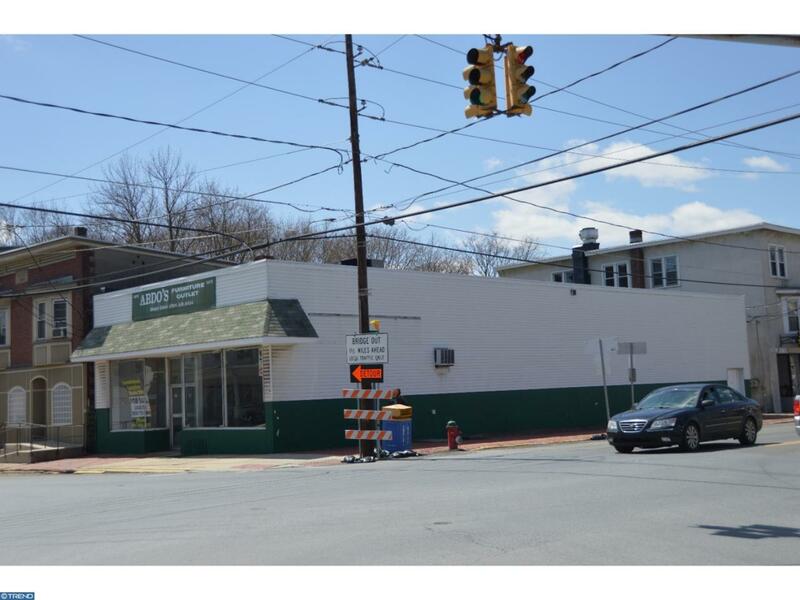 Green Remarks Highly Visible Corner Commercial Property Available For Sale Or Lease in Port Carbon. Approximately 4500 Square Feet Of Open Space. Central Air Oil Heat. Listing courtesy of Bhhs Homesale Realty - Schuylkill Haven.